This week’s book giveaway is Poke the Box by Seth Godin. 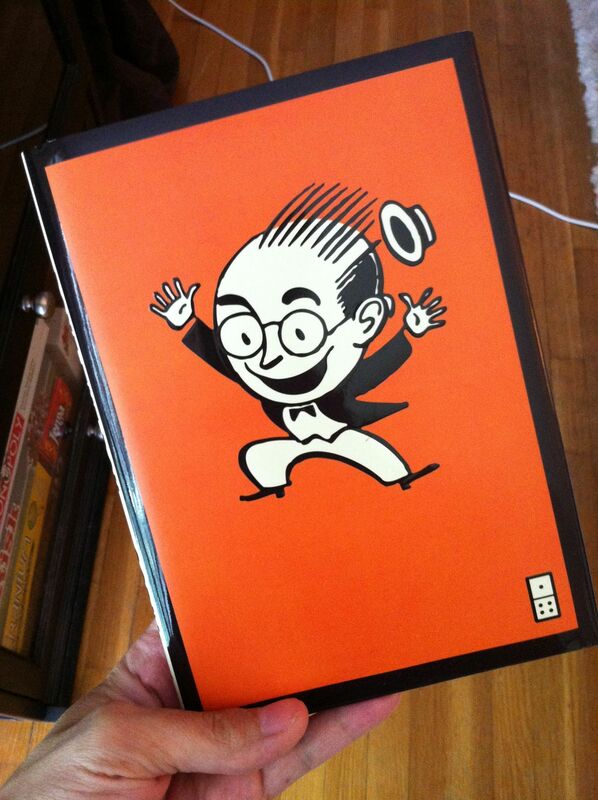 I’m a huge fan of Seth Godin’s work. He’s a self-contained innovation engine, and Poke the Box is essentially his manifesto. It is the product of months of blog posts about the changing economy and struggling marketplace, recognize the few who are thriving, and pointing the way forward for innovators in industries everywhere. For me, the main idea behind Poke the Box is to try things. The old ways aren’t working, so let’s collectively get out of that rut, and try new things. To enter to win this book, tweet or post a comment here or on Facebook about a time you stepped out on a limb and tried something new. It can be anything. And if you’d like, share if it worked, and why or why not. Comments will close Tuesday night at midnight, and then on Wednesday, I’ll have Mackenzie pick a number out of a hat to choose the winner.